Last-minute trips. I used to hate it when friends suddenly turn up and say "let's go!" like I can drop everything right at that very second. But guess what? I learned to love those spontaneous moments. Back then I would say "what the hell?" now I would say "what time are we leaving?". ;) We didn't plan this trip. I just received an invitation 2 days before, finalized the meeting place and time and that was it. It happened to be on my birthday! I met with my travel buddies in Cubao where we took the bus to Bataan. We didn't make it to the 7:00 am bus so we took the next one which departed Manila at 8:00 am. We transferred to another bus during our stopover in Pampanga because the one we took won't take us directly to the city proper of Balanga where Bataan Transport Terminal is. From Balanga, it was another 1 hour of sleepy commute to the town of Bagac. We woke ourselves up by having lunch before heading to our destination. 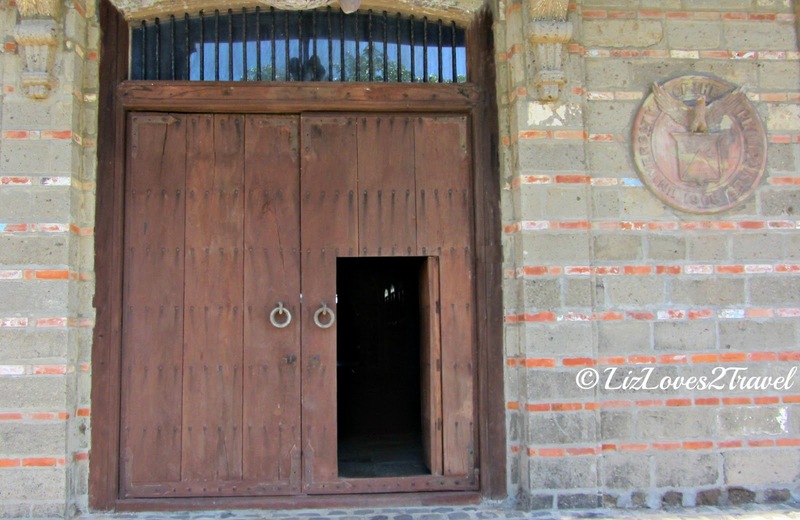 Our tricycle brought us to gate of Las Casas where security guards are dressed-up as guardia civils. Well actually, all of the resort staff were dressed as if we're still in the Spanish era. Our friend Richard, took care of the registration (since it was his treat hehe). We were given a map and a brochure each and then we were free roam! Before we start to walk around, we claimed our welcome drink at the back of Casa Mexico (if I remembered it right). It was a plactic glass of Sago't Gulaman, which was better than nothing hehe. 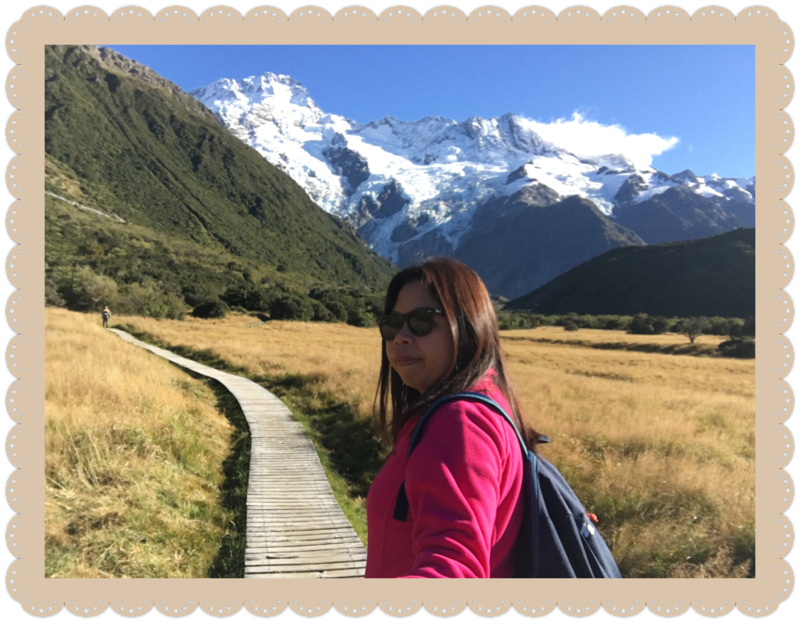 We were just there for a day so our plan was just to join the free heritage tour then explore the entire resort by ourselves afterwards so we can take as many photos as we want. 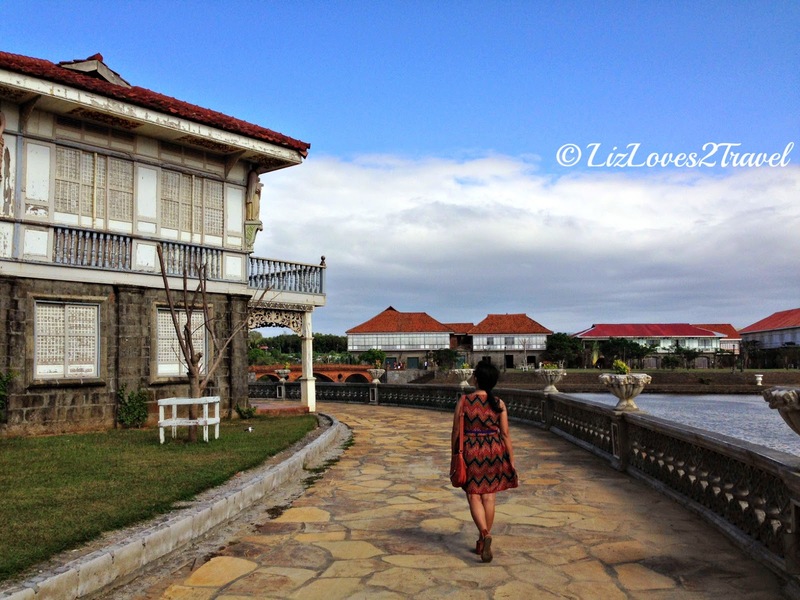 I was not expecting too much from this resort since I knew beforehand that these old houses were just uprooted from different parts of the country and were transferred here collectively. I mean there was no feeling of nostalgia or whatsoever since it wasn't really here that these houses witnessed their glorious past. Though it did not made me reminisce the bygone era, I've had a few favorite houses in this resort. One of them is Casa Bizantina. I simply liked the architectural charm of this house. 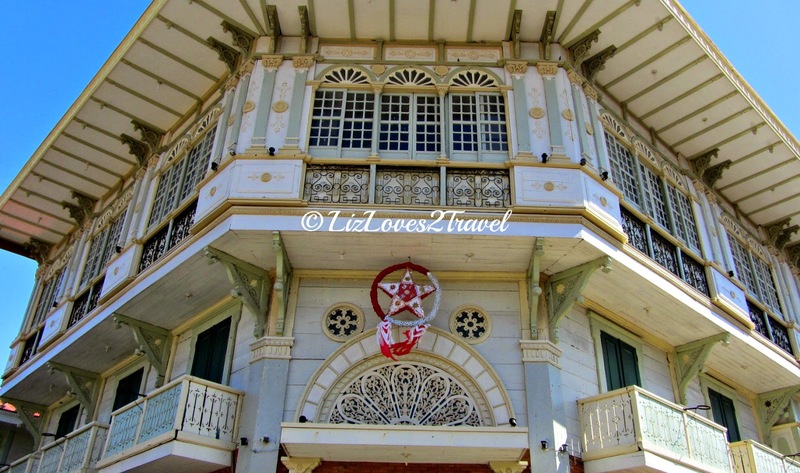 This house was originally built in Binondo back in 1890. During the free tour, we were able to see one of it's rooms. Another favorite of mine was Casa Mexico. Though it wasn't the original, it was beautifully rebuilt. Would you believe it was just reconstructed based on the original house's old photograph? And the materials used for it's construction were salvaged and bought from a junk shop. Amazing, isn't it? 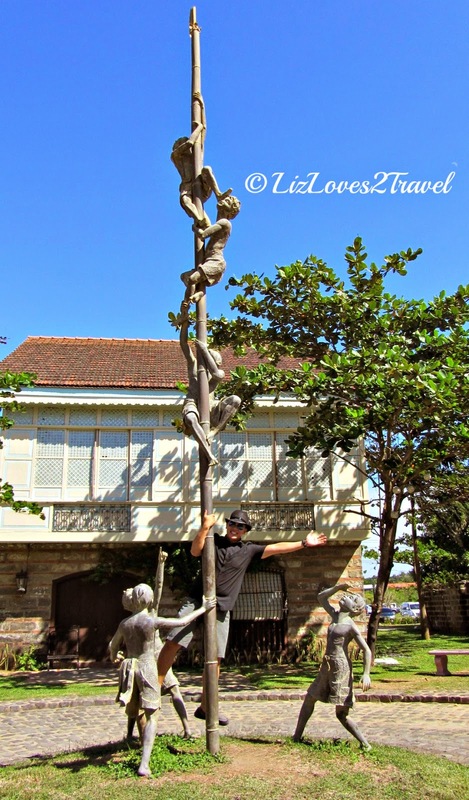 Aside from old houses, there are also some sculptures and art installations around the resort premises. Each of them depicts Filipino culture and customs. Like the one below which shows palosebo, a traditional Filipino game wherein contestants will compete by climbing the greased pole and whoever gets the prize tied on top of the pole wins. 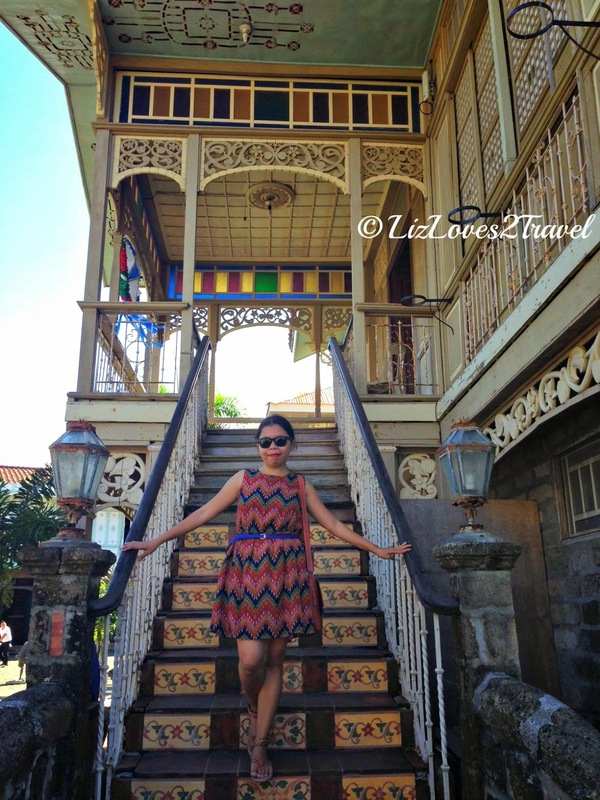 One historic house here was Casa Hidalgo which was built in Hidalgo St. in Quiapo back in 1867. It was once the most elegant house in the country during the Spanish regime. 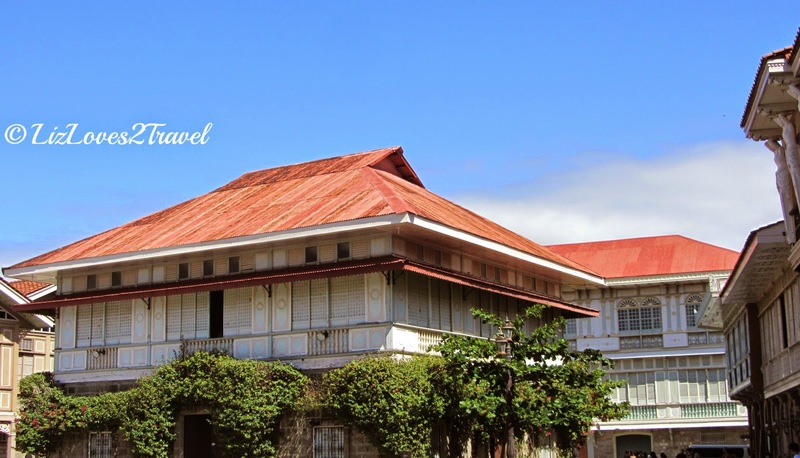 This mansion was used as the first campus of UP School of Fine Arts between 1909 and 1926. 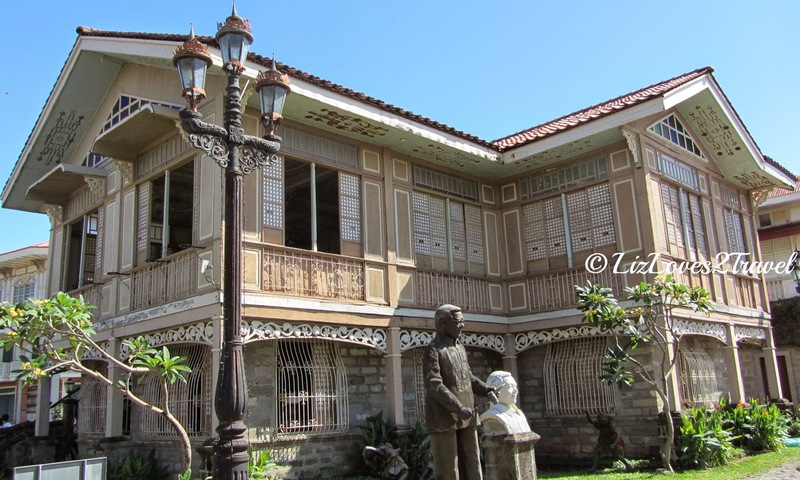 Juan Luna and Felix Hidalgo were the first notable artists who trained in this house. Other famous artists who later on became a product of this school as well were Fernando Amorsolo and Guillermo Tolentino. The resort also have huge open spaces that serves as plazas like in the Hispanic period. The one below is my favorite. 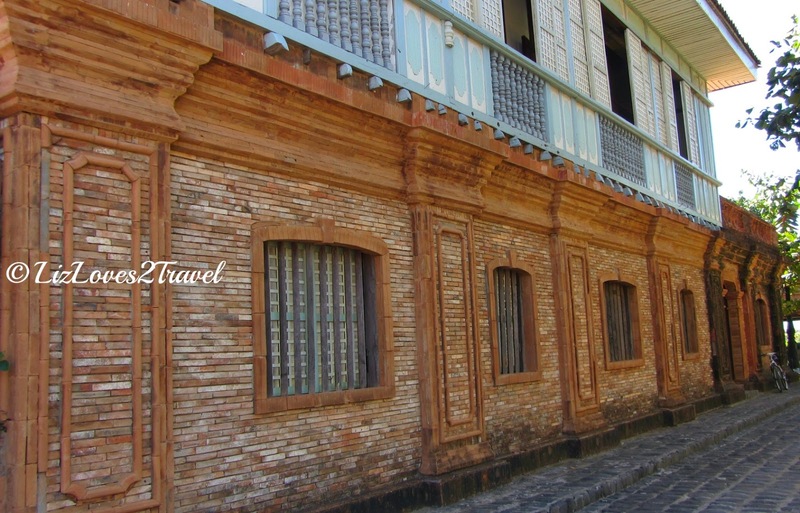 Back in the day, Plaza Mayor is strategically built in the center of three major institutions such as the church, the governor's palace and the law court. Technically, there is no church in the vicinity yet. But there is one currently being constructed. They say it is a replica of Balanga Church. 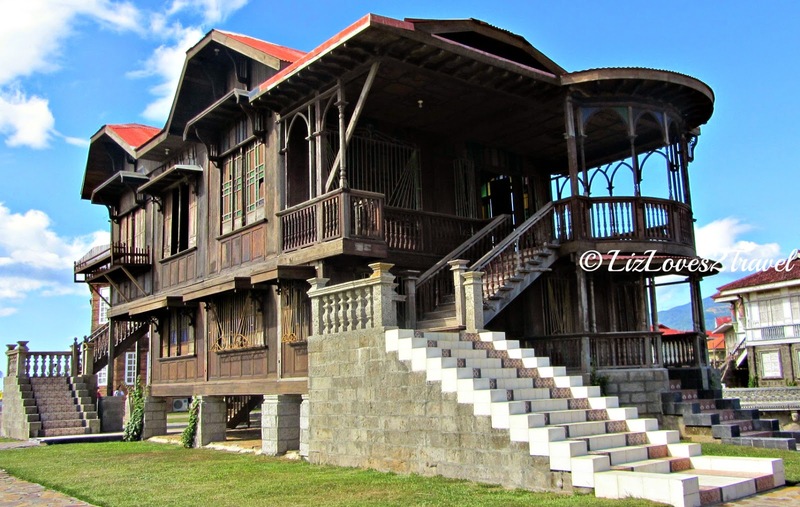 Here's one more favorite house of mine, Casa Hagonoy. 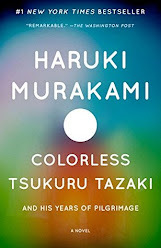 It didn't have an interesting back story like the others, but I found it really charming. I can live in this house anytime. It is gorgeous. 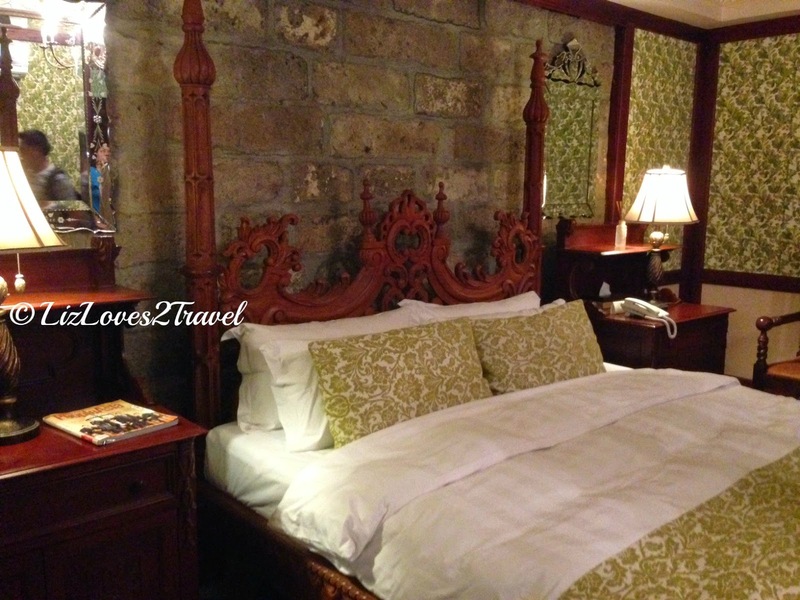 The resort is located near the shores of the West Philippine Sea and is surrounded by Umagol River. They developed some areas to make it seem like the canals of Venice (but a narrower version of it). In all fairness, it looks promising. Some casas even have direct access to these canals. I won't wonder if one day they will start offering gondola rides here. As I've mentioned earlier in the post, I wasn't expecting too much from this place. I think it was a good thing that I didn't. No expectations means no disappointments. You don't go here for history. You go here for picture taking. Yes, if you like photography, most likely you will love the place. We did! I was actually impressed by quality of photos we took here. It is also good for a staycation, if you can afford it. The way I see it, a night or two is enough for this resort. 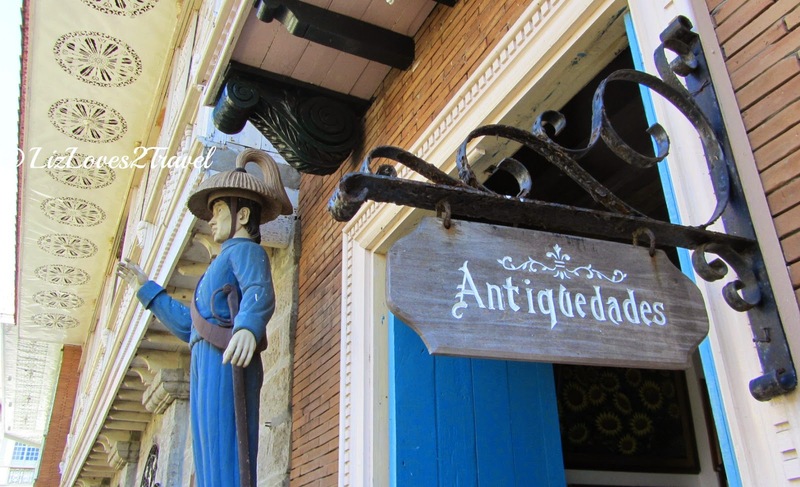 This place is perfect for those who seek relaxation, wants a change of scenery and likes to relive the Spanish colonial era. From Cubao, take Genesis bus bound to Balanga. Ticket costs Php 200.00. Get off in Balanga. 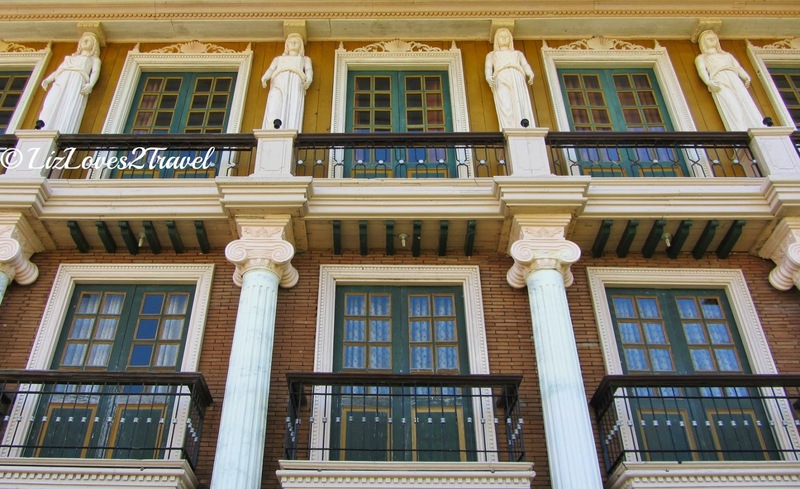 In Balanga, take a short walk from the bus terminal to Bataan Transport Terminal (BTT) and look for the jeepney going to the town of Bagac. 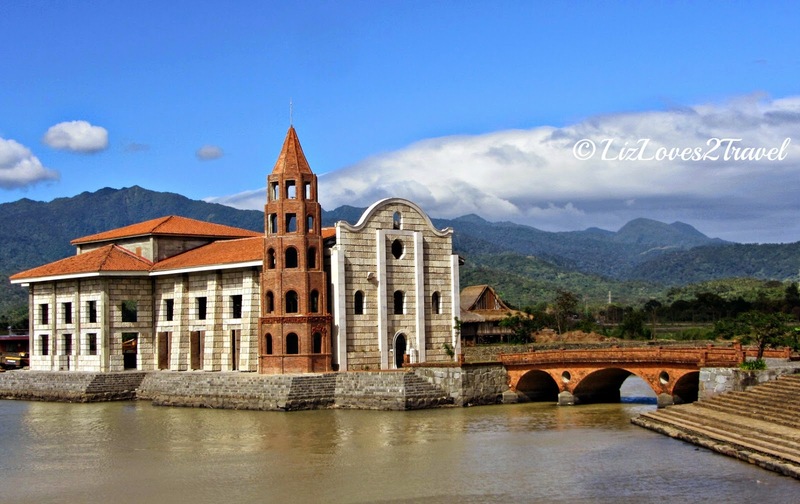 Tell the driver to drop you off to Las Casas. Jeepney fare is Php 47.00. 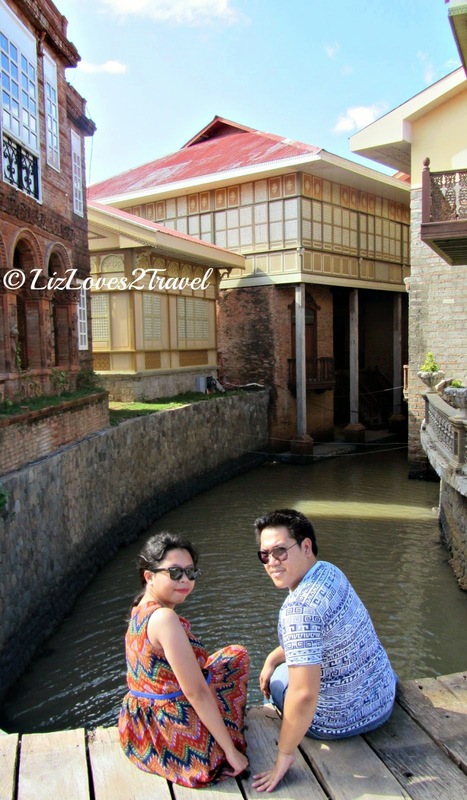 The jeepney driver will drop you to the street where you can take a tricycle going to Las Casas Filipinas de Acuzar. It'll just be a 5-minute ride from there. It will cost you Php 10.00 each. You can just walk but I recommend taking the tric especially if it's too hot. *For Step 1, you may also take Bataan Transit as an alternate to Genesis. Their bus terminal is also located in Cubao. You may also take a Mariveles bound bus but it'll just drop you along the highway. You will have to take another ride to Balanga City proper to reach BTT. There is an eatery in that street before you get to the tricycle queue in the corner. 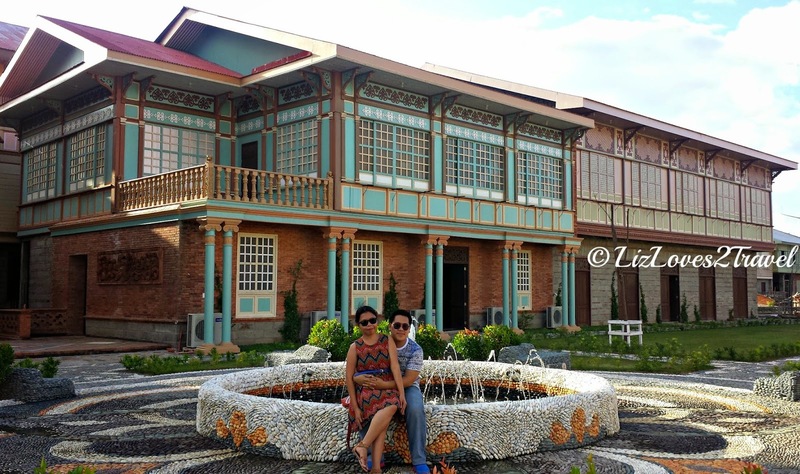 We had our lunch there before heading to Las Casas. We were already expecting the food there to be really expensive, so we decided to eat out. The eatery serves good and affordable food. It doesn't have a name but it's the only one we saw there. They even let us charge our gadgets! There's a sari-sari store in front of it and a gotohan at the opposite street. 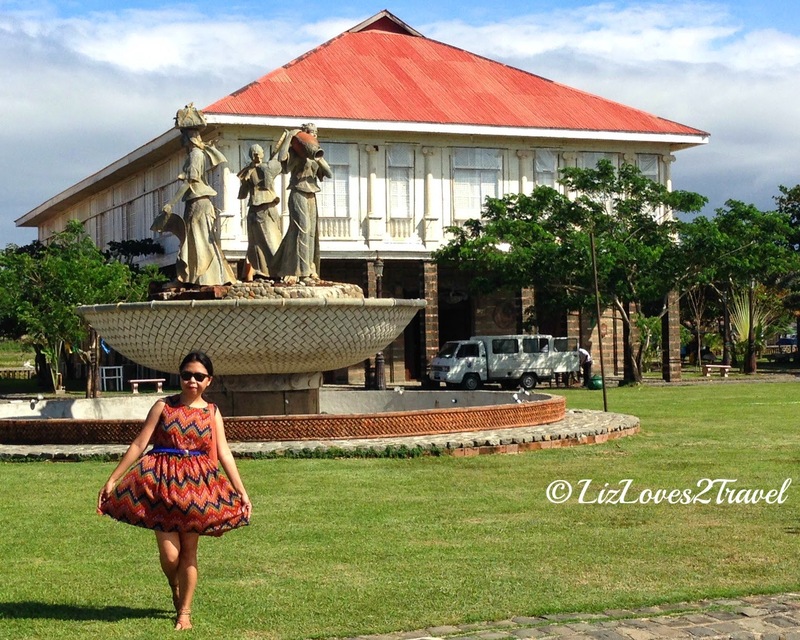 I hope you too will have a fun day in Las Casas Filipinas de Acuzar!